有什么办法脱离ARDUINO IDE 编译和烧录程序.-Arduino中文社区 - Powered by Discuz! 比如 8266 给uno烧? 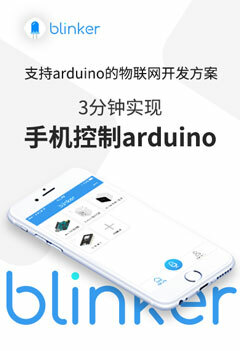 8266通过WiFi获取编译好的bin 然后通过spi 给uno烧呢?